"Hidden Colors 2" is the follow-up to the critically acclaimed 2011 documentary about the untold history of people of African and aboriginal descent. This installment of goes into topics such as the global African presence, the science of melanin, the truth about the prison industrial complex, how thriving Black economic communities were undermined in America and much more. 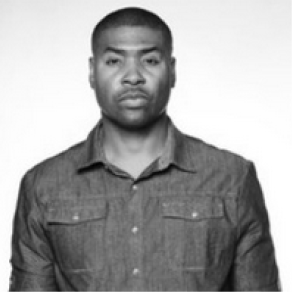 Tariq Nasheed is an American film producer and media personality. He is based in Los Angeles.